We at KW FLEX are with everyone who practiced the badminton sport. It is not always necessary to play badminton and competition very competitively. 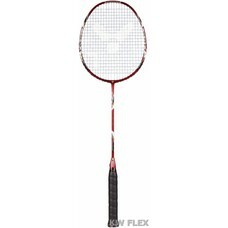 For all non-competitive players or at a lower level, we have made a selection of rackets that perfectly match your needs. 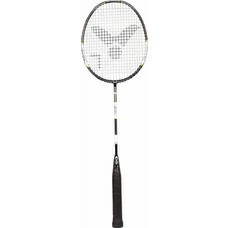 The recreational badminton rackets are often a bit firmer and you need slightly less technology to be able to play badminton. The more technologies etc. are processed in a racket, the more likely it is that your game will be punished if you just do not know how to handle it. 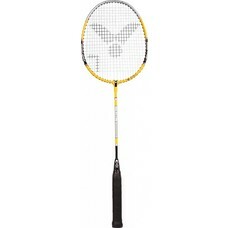 There is certainly no guarantee with an expensive racket that your game also goes forward. For advice you can always contact us via info@kwflex.nl, Facebook and phone / whatsapp: + 31-616501686. 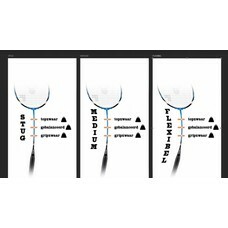 We help you choose the right racket!